The FloraFlex® 6 Inch PotPro™ Pot was strategically designed to allow air flow through the top and bottom of the medium as well as excellent drainage. 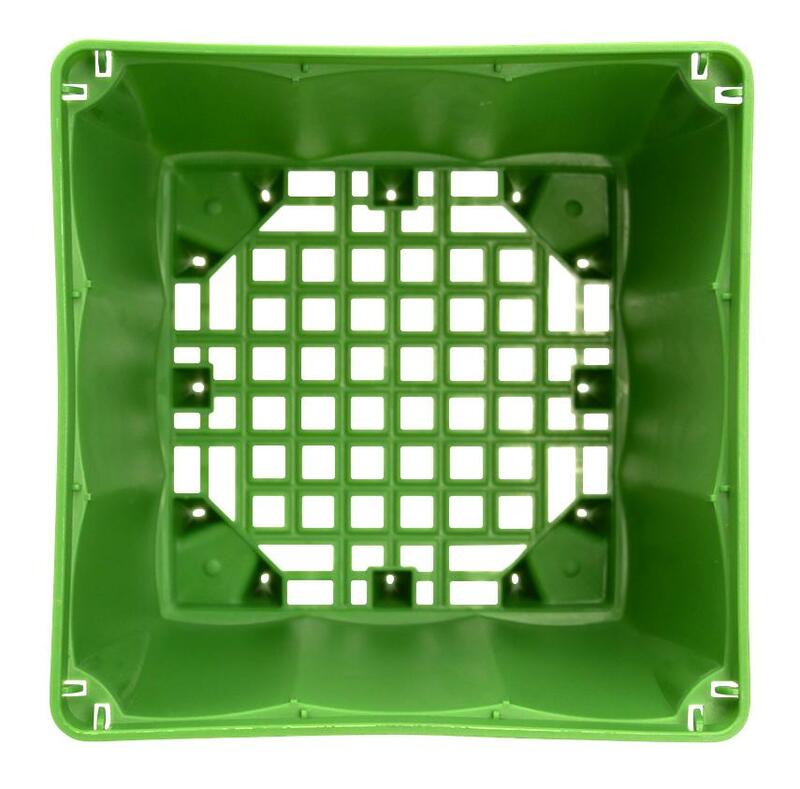 It securely holds the 6 Inch FloraCap® allowing anyone to easily transition to the new PotPro™ System. The pot's built in stakes and webbed bottom provide a seamless transplant to an alternate medium. 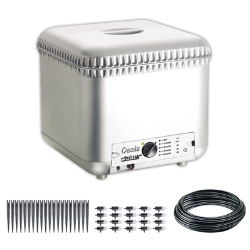 Place your 6 Inch PotPro™ Cube into the Pot, hydrate with water, plant your plant, top it with a 6 Inch FloraCap® and you are ready to hand feed. 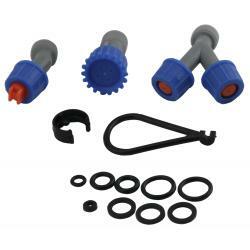 Advance to automation by attaching (2) FloraClips to your FloraCap® and use FloraTubing to connect your plant to your Quick Disconnect Pipe System Bubbler. 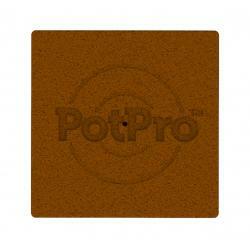 Now let your PotPro™ System take care of your plants.